They had their ceremony in the round, with guests on either side of them. They were surrounded by love. 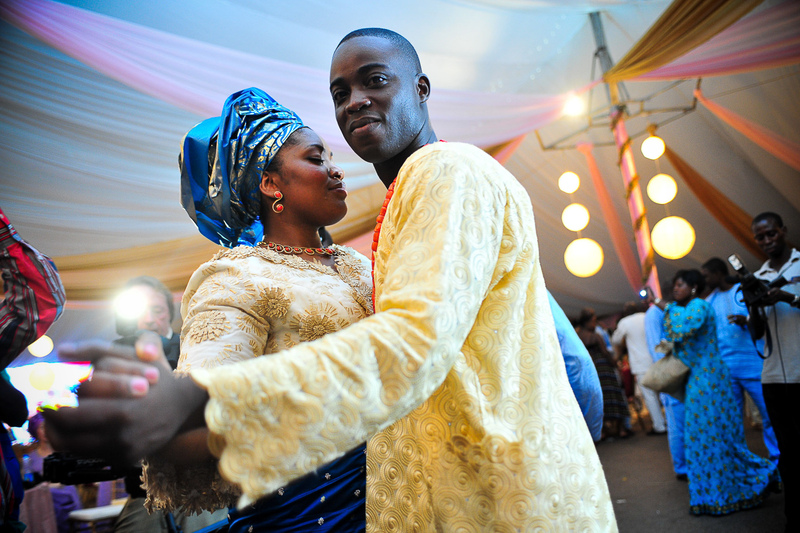 At every wedding, our mission is to capture the real emotion of that couple with their family and friends on that day. Those fleeting moments, preserved in our wedding photography and video, will tell your story for generations. Heirlooms like your wedding album will become your family’s greatest treasures. These are the moments you want to last forever. And they can – when you let us capture them for you. 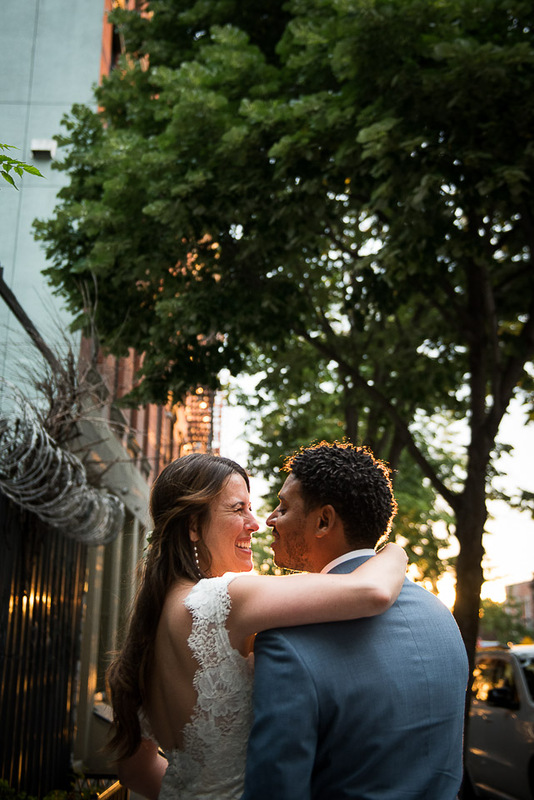 We stole some perfect moments, for just the two of them, as the sun was setting after the ceremony. Everyone asks about the details of the day. How big is the team? How many hours are we there? It’s rare that someone asks us: “How do you approach your work?” But this way of working and treating our clients is what we really obsess over. Christopher is a dad, a husband, an artist. He loves his clients and is grateful to witness, over and over, some of the most important moments of their lives. “Christopher and his team EXCEEDED our expectations! Their high level of professionalism and expertise made our wedding weekend even more special. 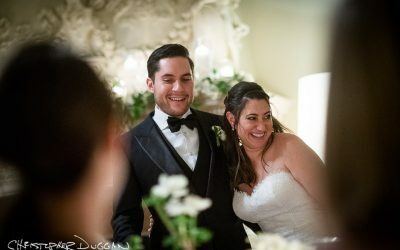 Because of Christopher’s style of photography, he captured every moment of the weekend as it unfolded. His portrait shots were amazing! However, the candid photographs when our guests didn’t know someone was taking a picture really captured the joy of the weekend. We know the special formula that makes all your portraits and candids shine with real emotion. Sign up for our Top 5 Secrets for a Picture-Perfect Wedding Day. 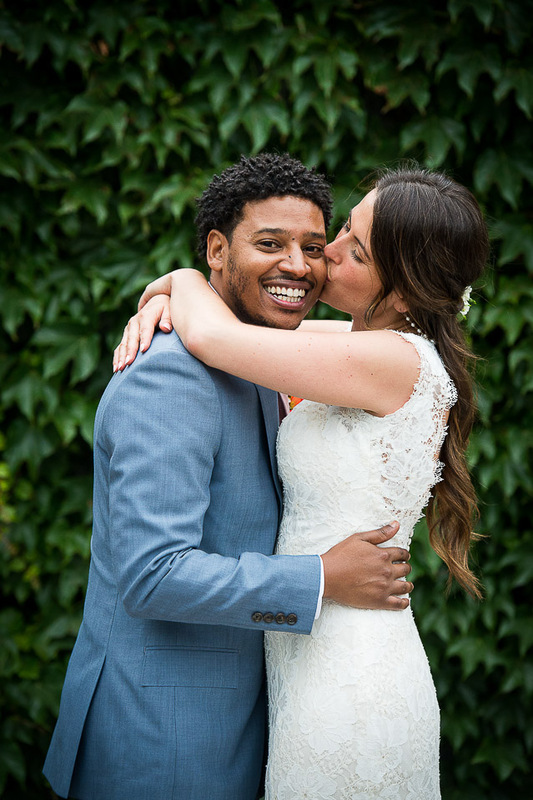 Your wedding photos will bring joy for a lifetime and then some. Ask anyone who has gotten married: the day you have dreamed of for so long, spent so many months or years planning for, the day that has soaked up so many hours of thought and emotion – it’s over in the blink of an eye. Whether your wedding is two hours or three days, you’ll feel like it raced past you. It’s like a wonderfully warm wave that washes over you. I know how to take a deep breath, witness everything at once, and bring it all together in a photo you can cherish forever. 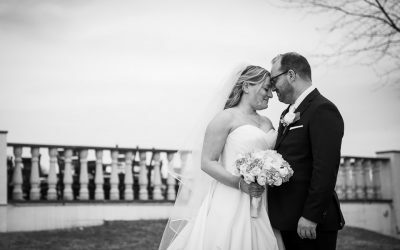 Wedding photos that will help shape your memory of one of the most important days of your lives. 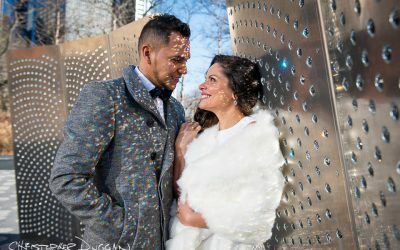 My studio has photographed more than 400 weddings, from classic city venues in New York City to rustic barn weddings in the Berkshires, from huge weddings at sprawling country estates to intimate backyard ceremonies. I’ve photographed destination weddings in Africa, Jamaica and Texas. Every wedding is unique, but our approach is always the same – blend in, observe, and find the best way to tell your story. The couple never posed for a single photo at this wedding. 2000 guests, vibrant colors and much fanfare, and my antenna was up the entire time, focused on making intimate images in the moment.